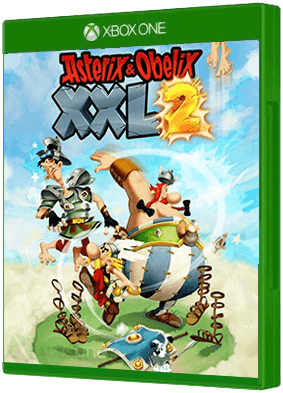 Asterix & Obelix XXL 2 launches this November on @Xbox One. By Toutatis! The indomitable Gauls are back with a new video game! 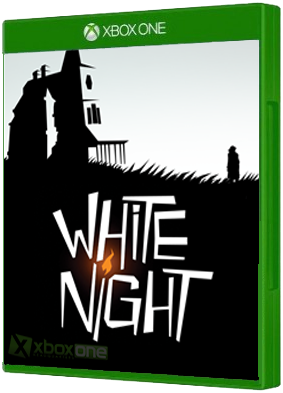 More than 10 years following their last appearance on games consoles and PC, Asterix and Obelix are back and in better s..
White Night is a third-person narrative-driven survival horror game set in the jazz/noir-era of the 1930s. Stranded and injured in the dead of night after an unfortunate automobile accident, players must investigate a nearby dilapidated mansion and i..